Accommodation: Own room including sitting area. Own bathroom with shower. All situated on 2nd floor which is not permanently inhabited by anyone else. 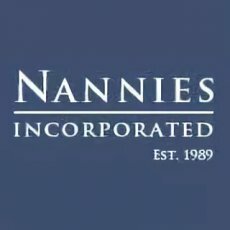 This is a lovely Nanny Housekeeper role and the role is split between childcare 60% and housekeeping 40%. The family are very routine driven and more formal during the week with both parents working long hours. At the weekend much more informal, but they like to keep the house tidy and keep on top of maintenance etc. This is a lovely family home with 5/6 bedrooms over 3 floors. 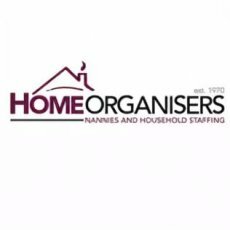 This role will suit you if you are reliable, honest and routine driven. 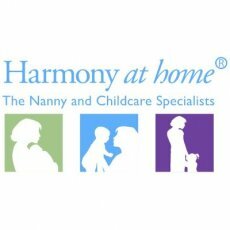 You will need to organise, fun and loving and both the children are extremely affectionate. 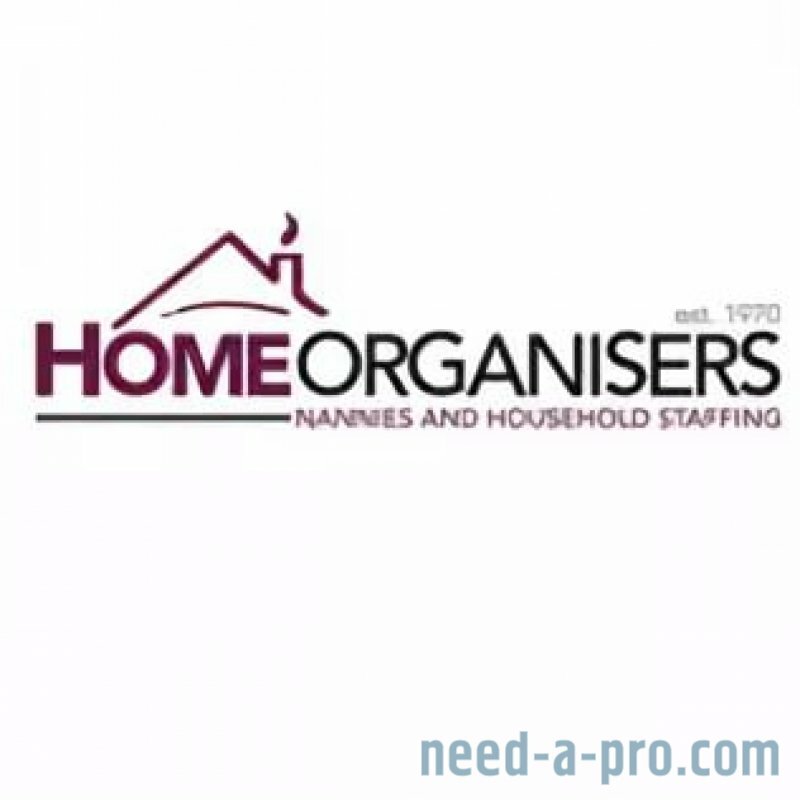 They are quite an energetic household and would love the Nanny/housekeeper to be a calm person.